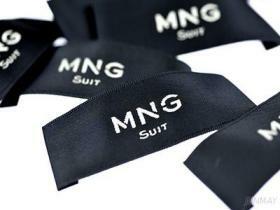 Woven main label is the best brand identification for your garments and other accessories. With more than 30 years of experience in label production, Junmay offers premium quality labels, made up from finest yarns to recycled polyester yarns. Heat/Ultra-Sonic cut & Laser Center, End, Manhattan, Mitre fold. Contact us for special folding requests.